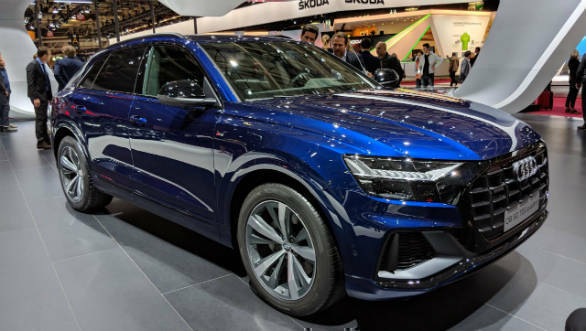 Basic cosmetic updates, and an addition of a few features (Apple/Android connectivity and finally a start/stop button) but the big news is the possibility of a smaller 2-litre EcoBlue diesel engine with 177PS and 420Nm torque with a 10-speed automatic, as currently on sale in certain international markets. Next-generation midsize crossover ditches shrinking-violet styling for something a lot sportier. Thankfully is larger inside and out, and gets a proper modern Audi cabin, with all the bells and whistles. We expect the same range of engines to continue. Scaled-down X6, based on the X3, priced under the X5. 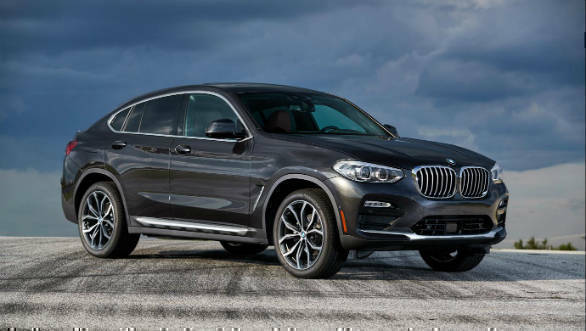 About sums up the smaller of the two-coupe SUVs from BMW. Expect four-cylinder petrol and six-cylinder diesel. 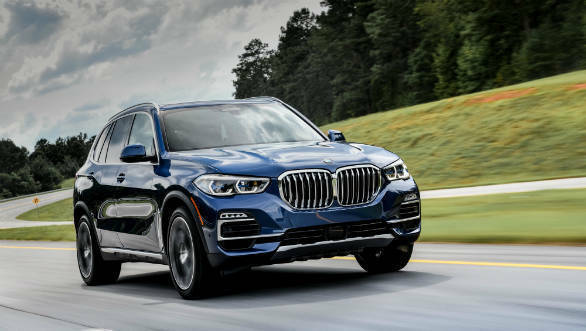 Best-selling BMW SUV is, surprise, surprise, larger than before, and with lighter materials, and air suspension all around. We hear a six-cylinder petrol will be added to the line-up in India. We’ve driven the new X5 and you can read what we think about it here. The most advanced Mercedes-Benz on roads in mid-2019 will not be the S-Class, but the new GLE. 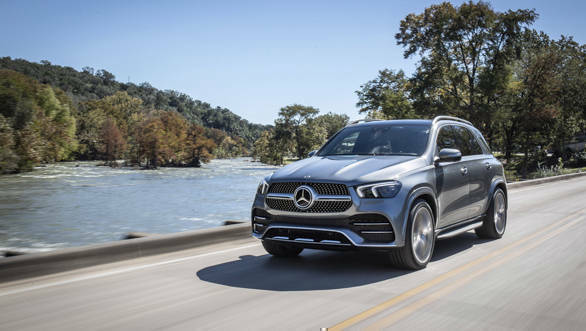 Completely re-engineered, the GLE will debut a range of new engines, a third row of seats and advanced suspension technology, apart from cabin tech. Head to our first drive for an overview of what it’s like to drive. 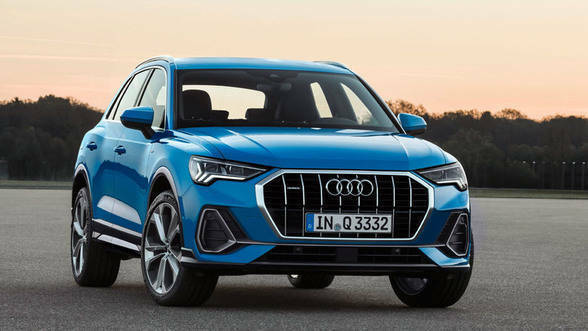 The first coupe-SUV from Audi, it becomes the SUV flagship, over the Q7, which it essentially is under its skin. Thankfully, future Q models will have more styling cues derived from it than the Q7. Hugely different from the current model, the tenth gen is lower, lighter and a tech powerhouse. Expect only the hybrid, with a next-gen powertrain. 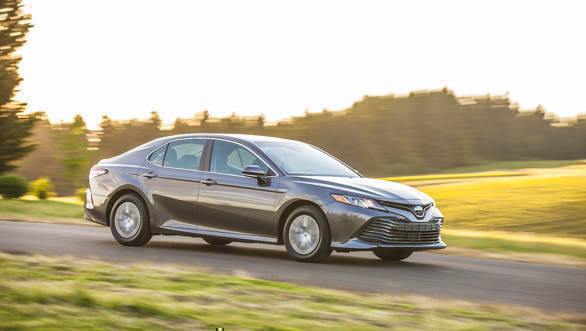 Eighth-gen Camry is more spacious (remember, it shares its platform with the Lexus ES 300h), and will offer slightly more electric-only range from its 2.5-litre plus electric motor powertrain. 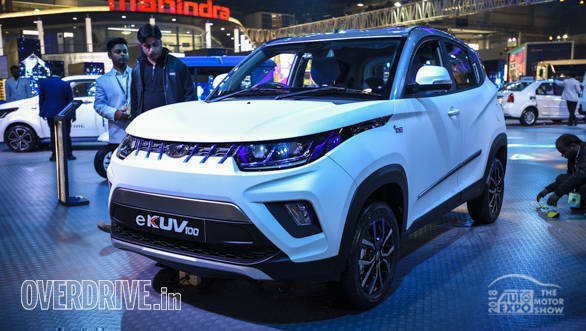 Not fazed by the slow sales of the e2o and eVerito, Mahindra has an electric compact SUV on the cards. We hope to see Mahindra Electric’s updated tech, with high density batteries and range of up to 350km, in it. 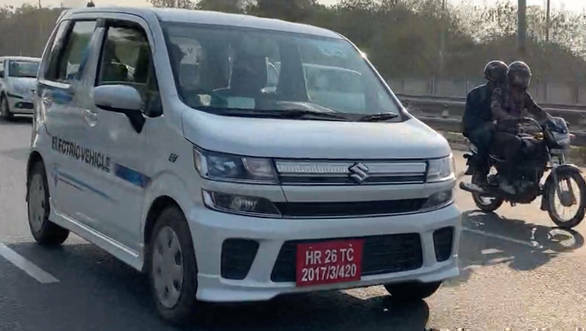 Maruti Suzuki’s EV plans revolve around this prototype, of which many have been spotted testing around the nation’s capital. It’s based on the Japan-spec WagonR which utilises the Heartect platform, and is expected to have a range of around 200km on a single charge. We, however, will get the electric version of the next-gen WagonR headed our way early in the year. 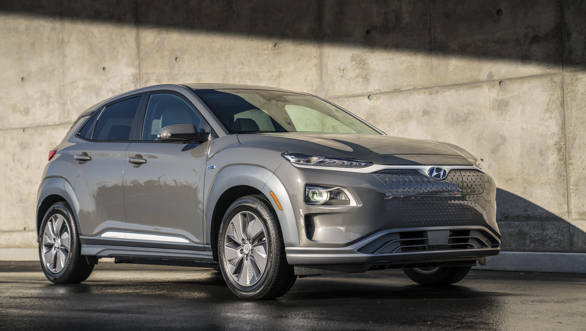 A bold statement for Hyundai, the India-assembled Kona will only be available as a pure-electric model and will have a 39kWh battery for a little over 300km of driving range on a single charge. 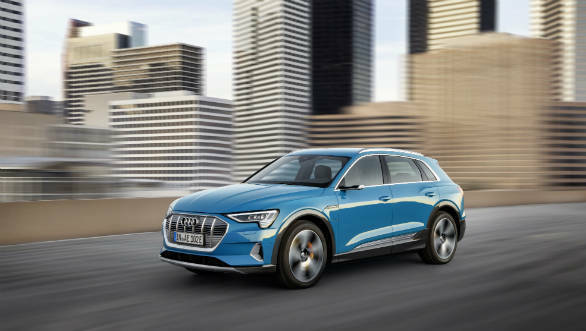 All-electric hatchback with a claimed 400km driving range from its 40kWh battery also boasts semi-autonomous capabilities, and a brand new face. 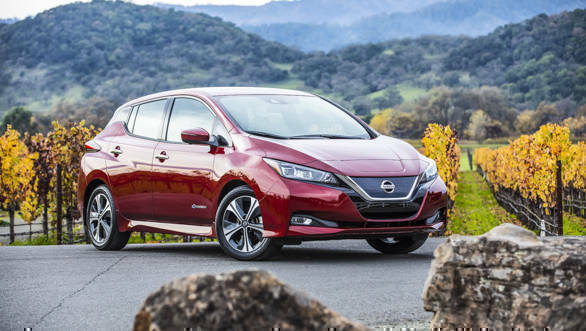 Want more details on the best-selling pure electric car ever? 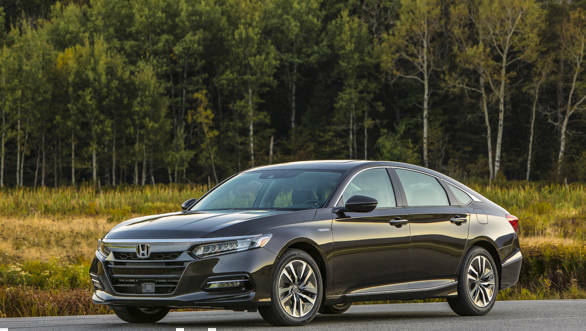 Head to our first-drive review.